The Community Relations Committee of MetroWest’s Stop Iran committee welcomed the June 29 State Senate passage of SCR-158, a resolution aimed at stopping Iran’s nuclear program by urging the federal government to intervene more strongly in Iran’s quest for nuclear weapons. 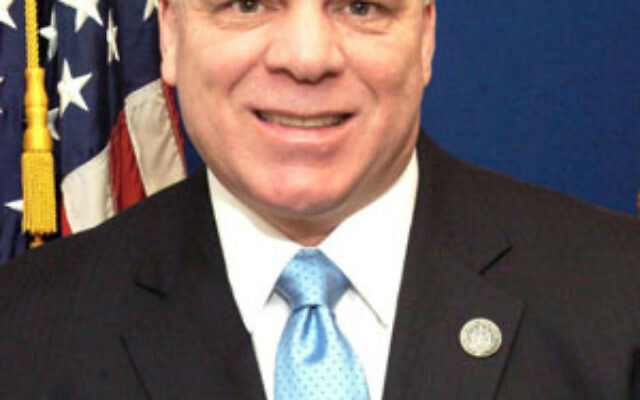 Prime sponsors of the bill were state Senate president Stephen Sweeney (D-Dist. 3) and Senator Jennifer Beck (R-Dist. 12); cosponsors included Senators James Beach (D-Dist. 6), Barbara Buono (D-Dist. 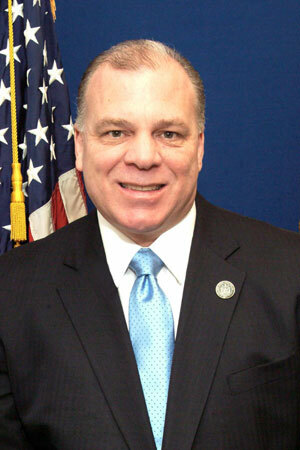 18), Tom Kean (R-Dist. 21), Loretta Weinberg (D-Dist. 37), and Jim Whelan (D-Dist. 2). The Stop Iran Now Campaign, led by the CRC of United Jewish Communities of MetroWest NJ, along with the NJ State Association of Jewish Federations and its affiliated federations and community relations network, were instrumental in securing the Senate adoption of SCR-158. New Jersey was one of the first states to pass Iranian divestment legislation and has divested itself of more than 14.5 million shares (worth $489.1 million) of companies that are doing business with Iran. “The unanimous passage of this resolution in the New Jersey State Senate recognizes the fact that Iran poses a danger to the free world. The federal government should take swift action to ensure that the full force of economic sanctions is brought to bear on Iran,” Weinberg said. Last summer, President Obama signed the Comprehensive Iran Sanctions and Divestment Act into law that would penalize companies that support Iran’s petroleum sector. The NJ Task Force is working to ensure that all loopholes that allow U.S. companies to invest in Iran’s energy sector are eliminated in New Jersey and nationally. Despite the existence of the new sanctions, only one firm has been sanctioned this year; U.S. domiciled corporations continue to do business with Iran. This resolution urges the federal government to utilize additional sanctions, financial divestment, and increased diplomatic pressure to stop Iran from obtaining a nuclear program. The companion resolution was passed in the Assembly in early May. “The unanimous vote of the NJ State Senate sends a strong message from our state that a nuclear Iran is a threat to peace in the world. Sanctions have had some success but only aggressive and immediate implementation of those sanctions will ensure a change in Iran’s dangerous behavior,” said Ruth Cole, president of the NJ State Association of Jewish Federations.